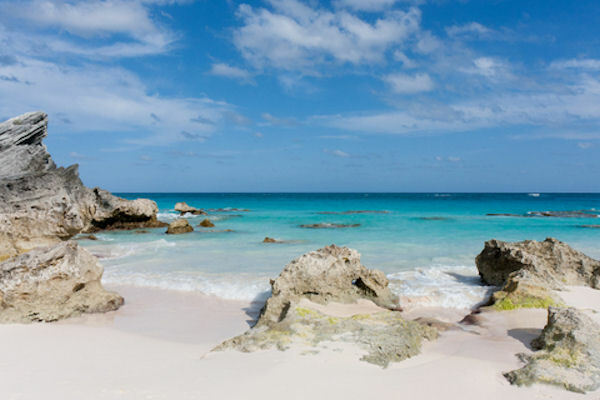 Explore Bermuda Rum, history, culture and ritual on this 90 minute fun cruise guaranteed to put you in the Bermuda 'Spirit.' Learn about the rich history of Bermuda, local traditions and the story behind Gosling’s, Bermuda’s oldest business. Sample a local liqueur and three different local rums, and taste how some premium aged rum is rivaling cognac. Watch as we prepare Bermuda’s national drink, the Dark ’n Stormy, and discover the true secrets of the Bermuda Rum Swizzle. Gosling’s Rum is one of Bermuda’s only exports, and by far the most popular. During the cruise, you will have the opportunity to purchase Gosling’s at Duty Free prices so you may savor the taste of Bermuda long after your visit. Includes sampling of a local liqueur and three local rums. This excursion is for guests 18 years or older. Participants must have valid photo ID to consume alcohol. Enjoy. Don't forget your camera. This excursion is for guests 18 years or older. Participants must have valid photo ID to consume alcohol. Please note: Tour is available on Monday and Thursday only.